Are you or someone you know in Edinburgh ready for an opportunity to accelerate the social impact of your work and develop an innovative approach to social change? 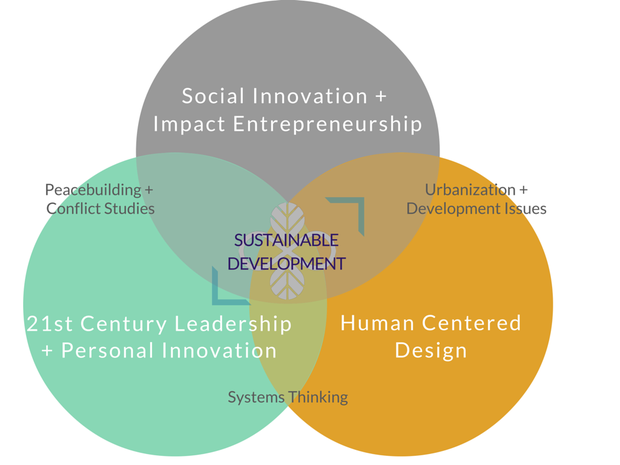 Apply to participate in the "Virtual Classroom+" (VC+) offered by DSIL Course and gain knowledge and skills in human-centered design, systems change, 21st century leadership, business innovation and more. Join a global network of like-minded individuals who are creatively addressing society’s biggest challenges. Learn from leaders in their fields while collaborating with local changemakers to design a social innovation initiative grounded in Edinburgh. Applications are due by 10 August 2016. Learn more on the VC+ application site here and below. Designing for Social Innovation and Leadership is an unconventional executive education experience and program academically backed by the Centre for Executive Education of the United Nations mandated University for Peace. We are a growing impact community of nearly 100 alumni from over 35 countries -and we are looking for people with passion, vision and readiness to create social impact in their local communities. Learn more on the official application page here. DSIL is designed for cross-sector active professionals, practitioners, and graduate students who are ready to grow their knowledge, transferable skills and social capital network through live online sessions. Since launching in 2014, we have selected the top of 600+ applicants from more than 80 countries. Get inspired by the alumni here. 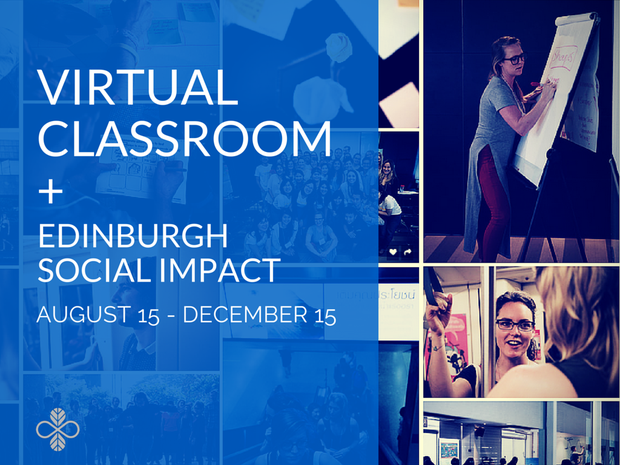 The Edinburgh VC+ course is a new option that includes face-to-face time with other VC participants and local community participants. 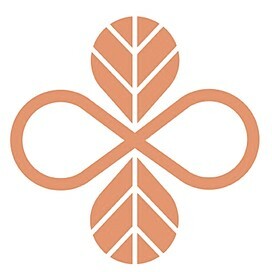 Field experiences will be based in Edinburgh and the primary emphasis will be on each participant designing an individual or collaborative social innovation project. Where and When is this "VC+" 2016 Course? *locations and times will be determined by those who register and aim to be the most convenient according to everyone's schedule. See the application site here. 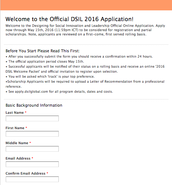 What is the difference between the VC+ course and the DSIL course? 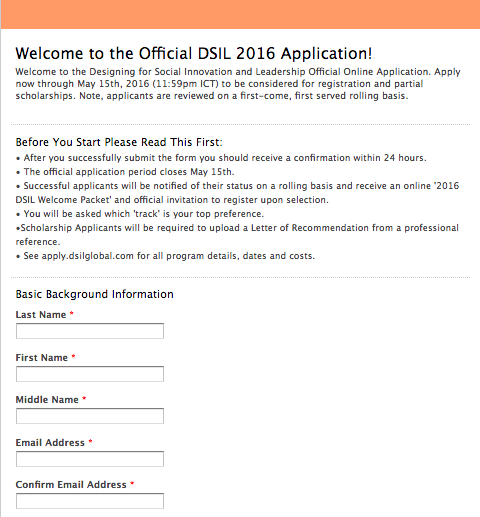 DSIL course participants traditionally complete the VC course independently and then join a 10-day fieldwork experience in Southeast Asia. The VC+ course will build a local community of change makers through regular face-to-face meetings. It will also offer additional input and guidance from a facilitator with deep knowledge of the social innovation sector. VC+ participants will do all of their fieldwork in Edinburgh and will design a specific social innovation initiative as part of the course. Is the training certified? Yes! Participants who successfully complete the Virtual Classroom+ requirements will receive a "Designing for Social Innovation and Leadership: VC+ Edinburgh" Certificate granted by the Centre for Executive Education, United Nations (UN) University for Peace Conflict Studies and leave with knowledge and skills of implementing Human-Centered Design across their work. Learn more about the blended learning curriculum below. 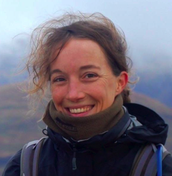 The Edinburgh VC+ course is a unique option that includes face-to-face time with other VC participants and local Edinburgh, Scotland community participants. 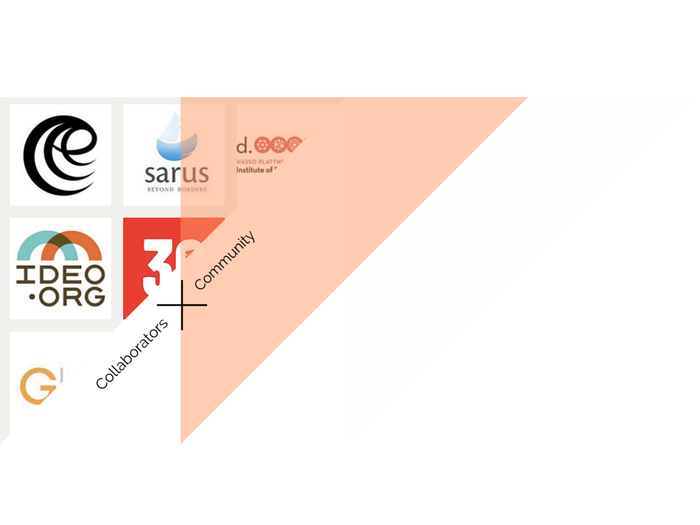 Who will you add to your social innovation and impact network?